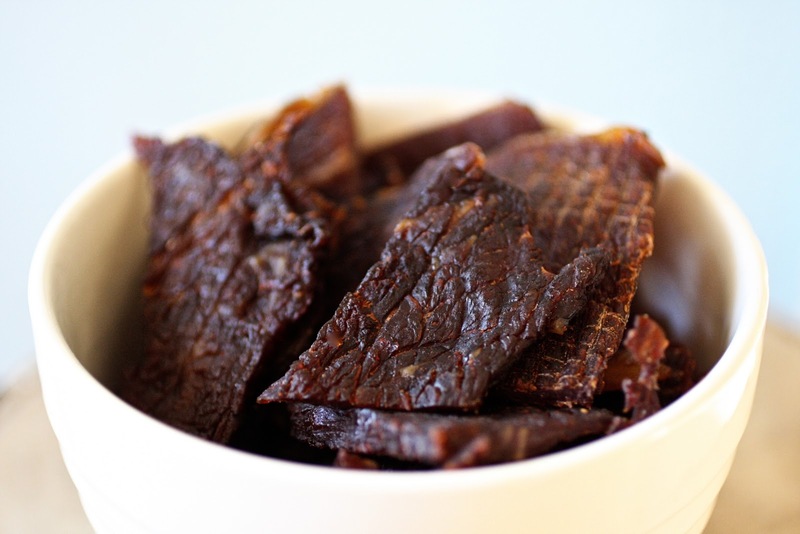 Ready for an ultimate list of the best venison jerky recipes we've found? Read on. We've already told you about our favorite venison tenderloin recipes, as well as an epic holiday feast featuring a tenderloin, but what about everybody's favorite snack, jerky? We went on the hunt around the web to find you the tastiest and best venison jerky recipes for you to utilize this deer hunting season. Every now and then something pops up on our Facebook feed that just blows us away, and this recipe happens to be one of those instances. We love being able to tear into a hunk of meat that is salty, sweet, and just the right amount of pepper, with enough toughness to put up a fight. This recipe is on our "must-do" list, but take it from the hoards of folks who helped this recipe go viral - if it's worth sharing, it must be good. Much like the previous recipe, this jerky comes in the whole-muscle cut style, but could easily be tweaked to be thinner like its more popular brethren. We love getting natural smoke flavor in meats, especially jerky, so this recipe was an instant winner during our quest for the best. 1 venison roast, at least 2 lbs. Everyone loves a little sweet to their spice, and that flavor comes easily with a nice teriyaki marinade. This recipe calls for a smoker, but we think you could achieve similar flavors and texture by adding some liquid smoke and using the oven method, or even a dehydrator if you prefer. For those who like a good kick to their meat, we recommend this delicious recipe which also includes a hearty helping of our second favorite ingredient, beer. We're imagining a thick, dark stout could add a nice subtle flavor to your venison on this one. Hunt a good deer and put this one to great use. Note: the original recipe uses beef, but can easily be substituted for venison. "Cidered, eh?" is more than likely what you're thinking right now, and I can't blame you. Prior to discovering this recipe, it had never crossed my mind to add cider to a jerky marinade, but considering how amazing it tastes in every other recipe, I'm game to give it a try. This recipe strictly calls for a dehydrator, so if your only option is an oven it may be best to tuck this one away until after you open up that dehydrator you asked for for Christmas *cough cough*.